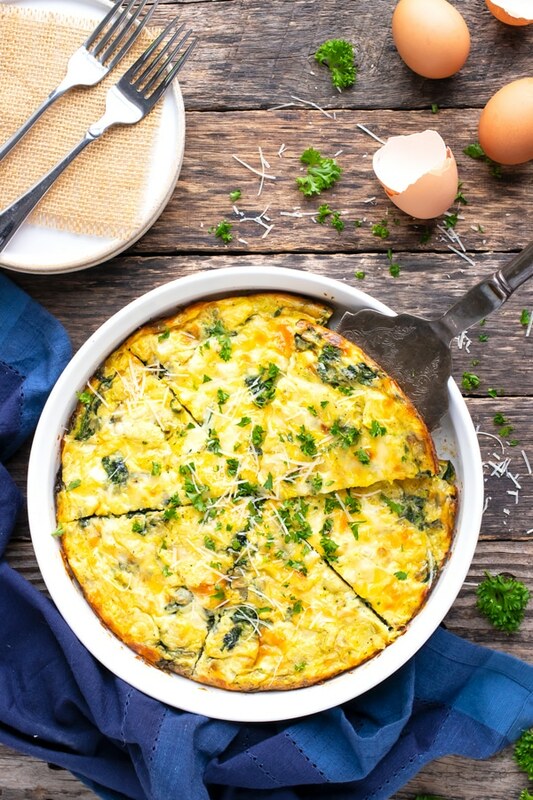 This Spinach Crustless Quiche recipe with artichokes makes a wonderful Easter brunch dish or Mother’s Day breakfast to serve to your loved ones. 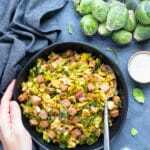 It is a healthy, keto, low-carb, gluten-free, and can easily be made vegetarian breakfast egg bake recipe the whole family will love! 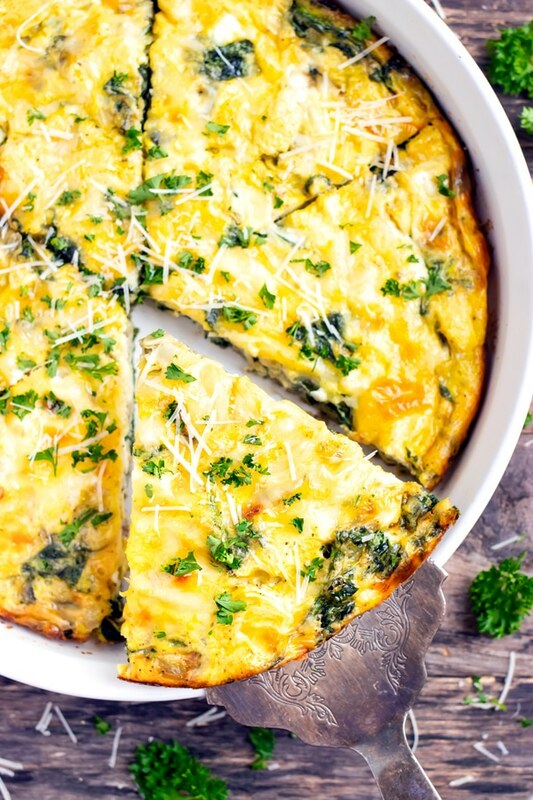 Finding an easy egg bake recipe like this spinach crustless quiche can be quite challenging! 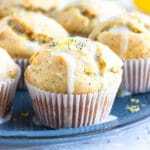 A few other healthy egg recipes for breakfast you might like include this Sweet Potato Hash with Eggs, Healthy Mexican Breakfast Casserole, and these Spinach Egg Muffins. Crustless Quiche Recipe – No Crust? No Problem! 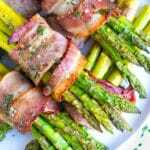 Are you or someone in your family on a low-carb or strict keto diet? 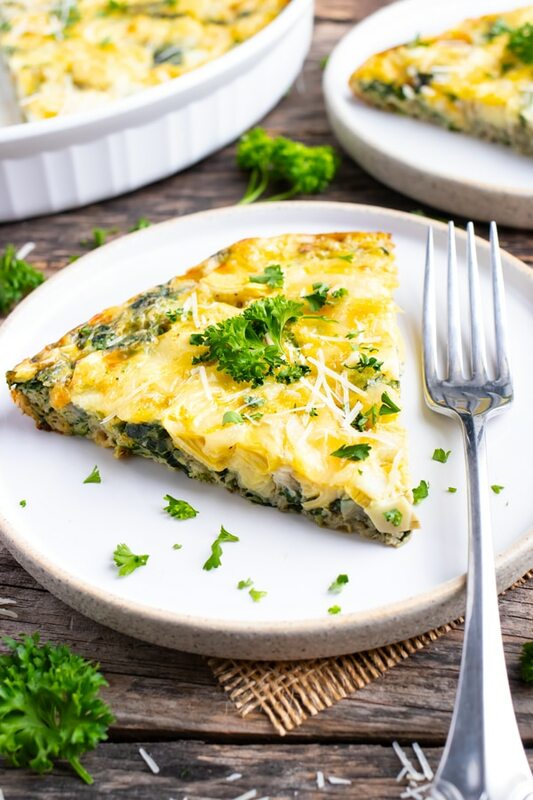 Well you are in luck because this recipe for a spinach crustless quiche tastes JUST as good as a regular quiche with a crust but without all of the unnecessary carbs and calories! It seriously tastes like spinach artichoke dip and a breakfast quiche had a delightful spinach crustless quiche baby!! The combination of sautéed fresh spinach, chunks of artichoke hearts, crushed garlic, and a combo of cheeses will make you forget this quiche is crustless. And bonus, it is a great make-ahead egg bake or breakfast casserole that you can serve for Easter brunch, Mother’s Day breakfast, or even on Christmas Day. <– Yes, it is absolutely a holiday-worthy breakfast recipe! 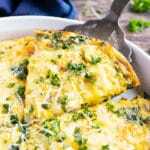 Below you will learn what ingredients you will need, how to make a crustless quiche, the best type of pan to use, variations to try, possible substitutions, how to prep this crustless quiche ahead of time, and a few other breakfast recipes with eggs. 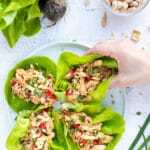 Spinach – Fresh spinach is used in this recipe and gives it a wonderful taste and texture. However, feel free to use an equal amount of frozen spinach that has been drained and dried thoroughly. Sweet Onion – Half of a finely diced sweet onion combines with the sautéed spinach. 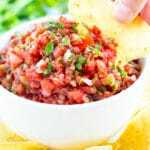 You can also use a red onion or yellow onion, too. Garlic – Garlic cloves are crushed and then sautéed together with onion for a large part of the flavor in this egg bake recipe. 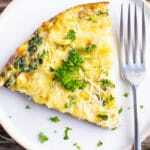 Eggs – Large, pasture-raised eggs make up the bulk of this crustless quiche recipe. 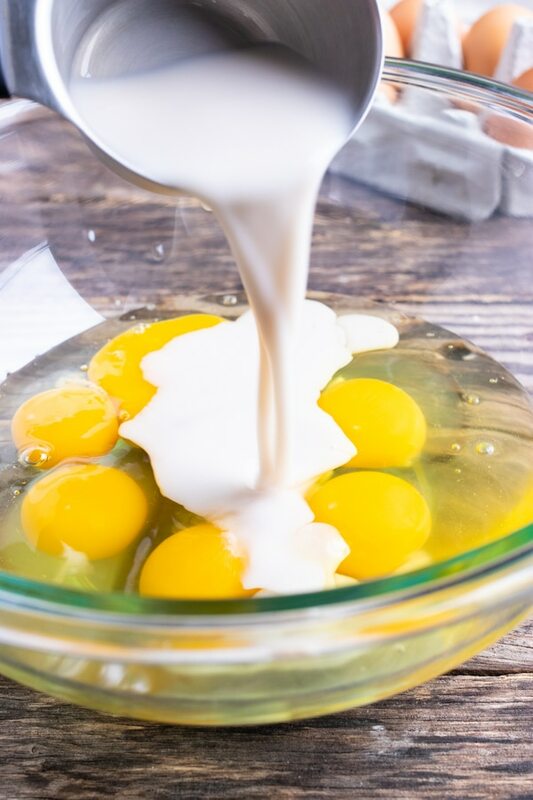 If you have smaller eggs, simply add an extra egg or two to make sure you have the same volume of eggs. 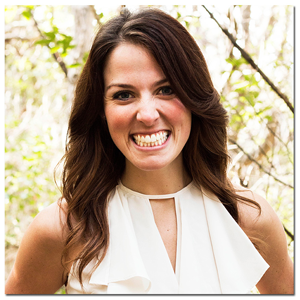 Almond Milk – While almond milk is my personal preference, you can also use regular milk, cashew milk, or soy milk. 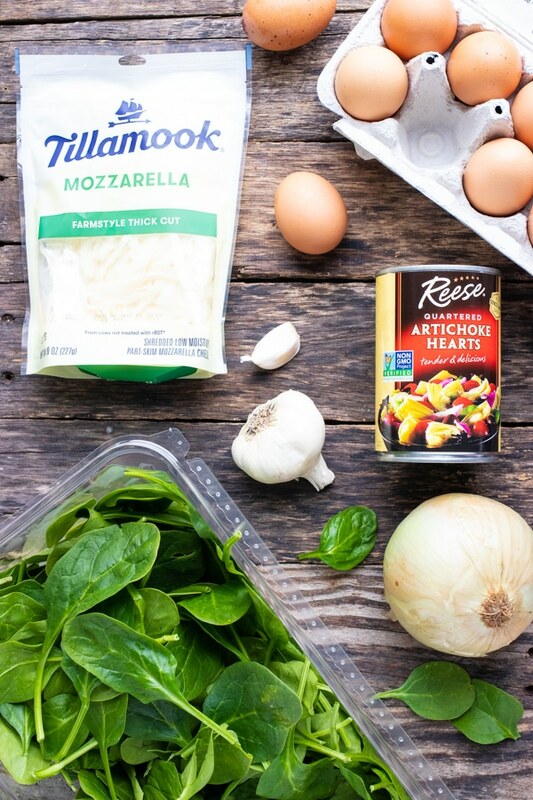 Mozzarella and Parmesan Cheese – While these definitely taste the best and melt exceptionally well, you can also use a dairy-free Mozzarella and Parmesan cheese, too, if you are dairy-free or vegetarian. Sauté diced onions, garlic, and fresh spinach in a sauce pan over medium heat until spinach has wilted. Whisk together eggs, milk, and seasoning ingredients. Add sautéed spinach, coarsely chopped artichokes, egg mixture, Mozzarella and Parmesan cheese to a 9-10 inch pie plate. 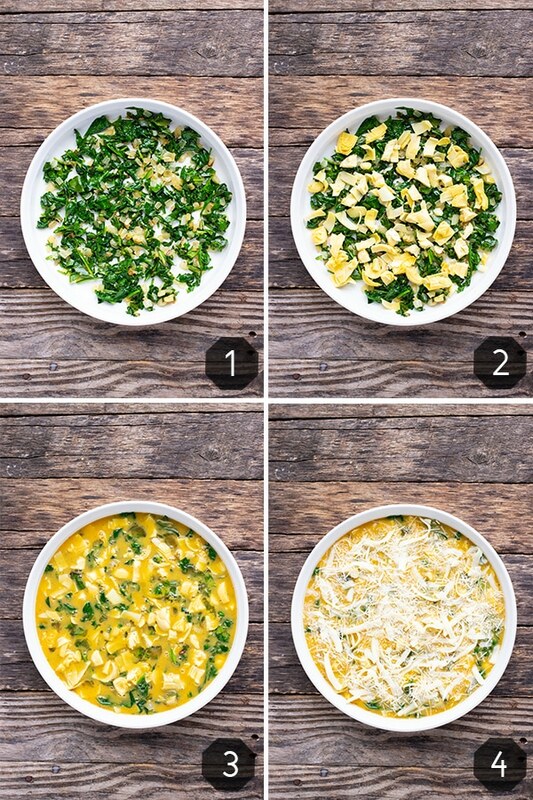 Bake crustless quiche in preheated oven for 27-30 minutes or until top is golden. 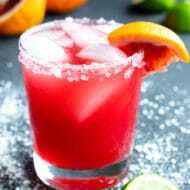 Let sit for 5-10 minutes before serving and enjoy! Since there is no crust in this spinach artichoke quiche recipe, the type of pan you use highly determines your finished product. Select a baking dish that is 8-10 inches in diameter. 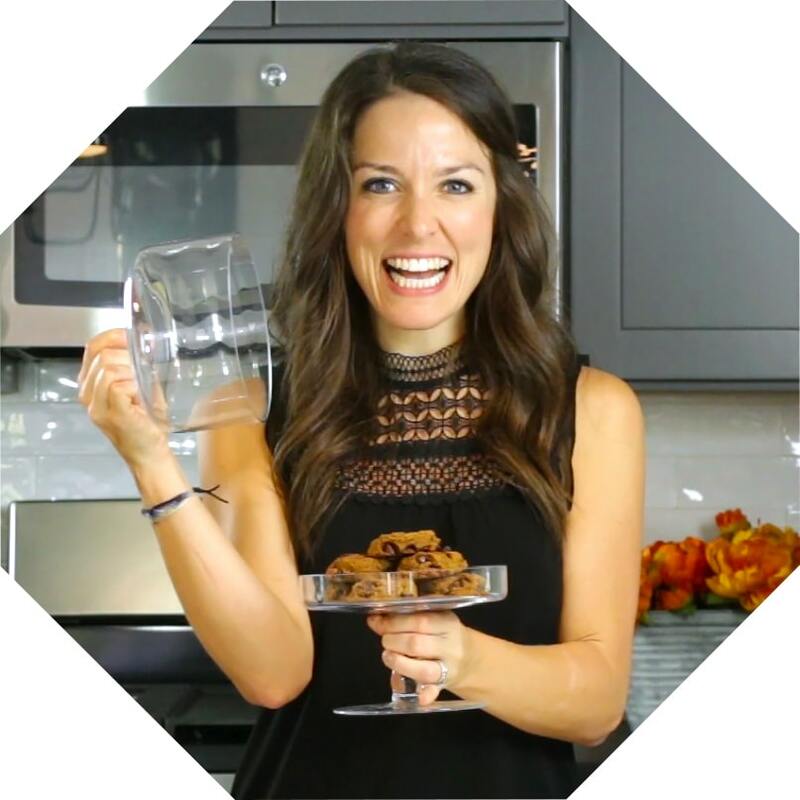 This recipe calls for a 9-10 inch baking dish and is what the time and temperature are based upon. However, please read the recipe notes if you have a slightly larger or smaller sized pan. Porcelain baking dishes work best in this recipe, but you may also use a glass baking dish. Avoid aluminum baking pans at all cost as the egg bake will stick to it no matter how much non-stick cooking spray you use! While this spinach quiche recipe is actually relatively easy and almost fail-proof, there are a few tips to making sure this recipe comes out perfectly. 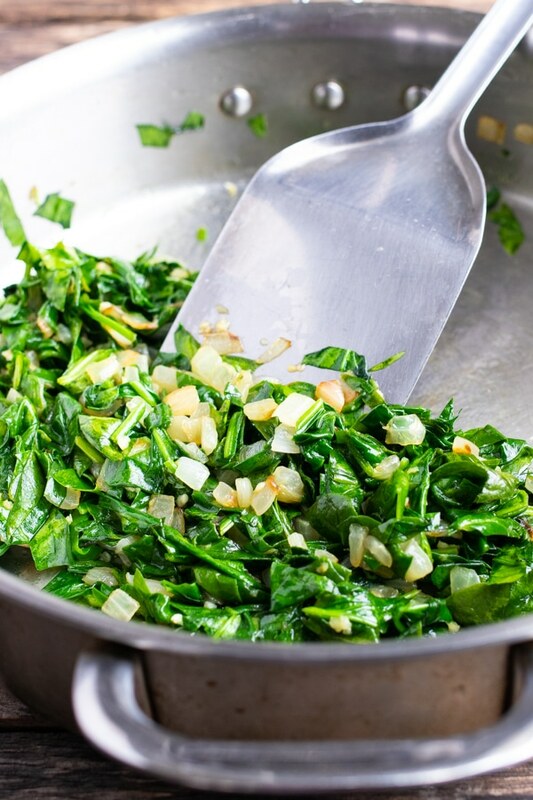 Let the sautéed spinach come to room temperature before adding it to the egg mixture to ensure it does not start cooking the eggs before being placed in the oven. 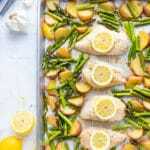 Before adding your ingredients into the baking dish make sure you spray the pan LIBERALLY with non-stick cooking spray. Eggs have a tendency to stick on anything so using a porcelain baking dish is key. The crustless quiche will start to bubble up and look HUGE while baking in the oven. But trust me, it will deflate while cooling. 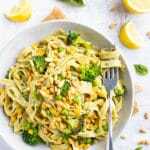 Broccoli Cheese – Simply substitute broccoli for the spinach, saute for 6-8 minutes, and use cheddar cheese instead of Mozzarella. Ham and Cheese – Get the thick slices of ham from your deli counter and saute it up for about 3-4 minutes. You can use cheddar, Swiss, Mozzarella, and/or Monterrey Jack cheese! Veggie Deluxe – Toss in a few more veggies such as tomatoes, mushrooms, or bell peppers in lieu of 2 cups of the spinach. Bacon – Add bacon to any of the above ideas or to this spinach crustless quiche recipe! Gluten Free Low-Carb Quiche – If you want one with a low-carb crust! Easter, Christmas, and Mother’s Day mornings can be a bit hectic, and it is in moments like this that it is SO nice to have prepped a breakfast or brunch recipe ahead of time. The best part about this spinach crustless quiche recipe is that it can be either prepared entirely ahead of time (baking and all) or prepped just before baking and then bake it the morning of eating. If you are baking this egg casserole ahead of time, do not cook it more than 24 hours in advance for the best taste and texture. 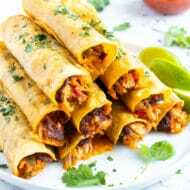 To reheat, pull it out of the refrigerator at least 30 minutes before reheating and bake in a 300 degree oven for 12-15 minutes. Leftovers reheat beautifully in either the oven, in a skillet, or the microwave. Any leftover crustless quiche will keep well in the refrigerator for up to 3-4 days. 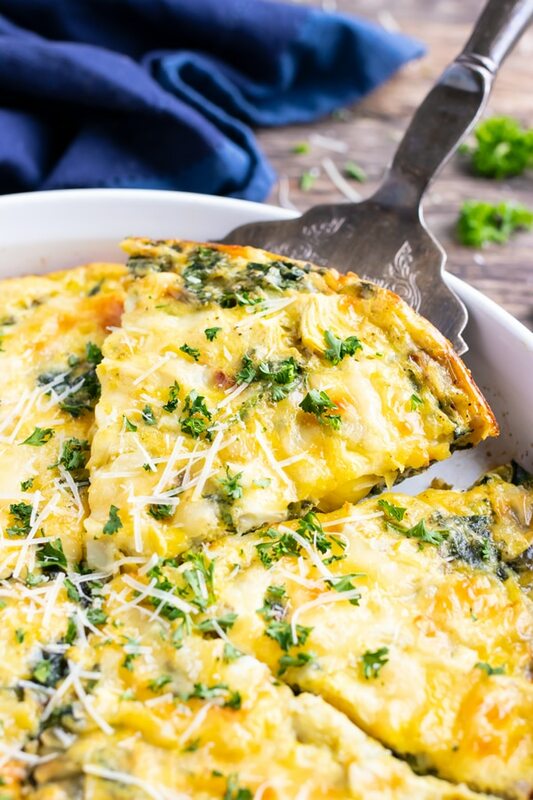 This Spinach Crustless Quiche recipe with artichokes makes a wonderful Easter brunch dish or Mother's Day breakfast to serve to your loved ones. It is a healthy, keto, low-carb, gluten-free, and can easily be made vegetarian breakfast egg bake recipe the whole family will love! Sauté olive oil and onion in a medium-sized skillet over medium heat for 4-5 minutes. Add crushed garlic and continue sautéing for 1-2 minutes. Mix in chopped spinach and sauté for 2-3 minutes, or until spinach has wilted. 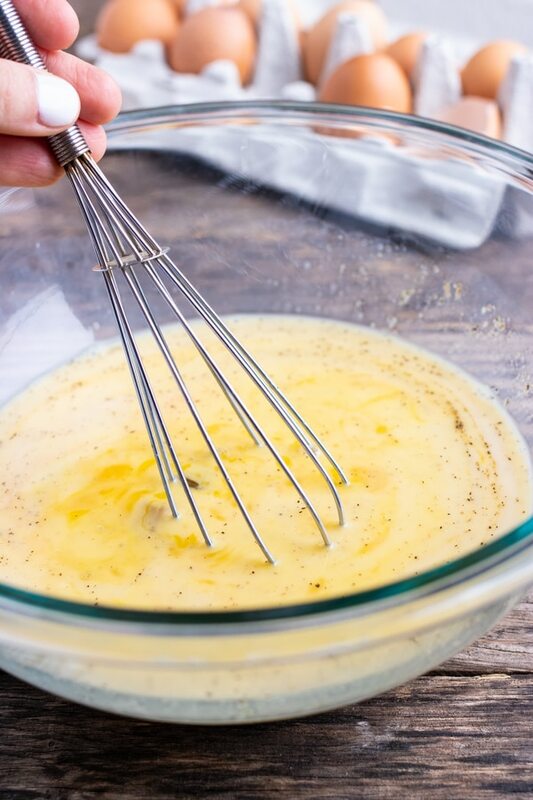 In a large bowl whisk together eggs, milk, salt, and pepper. Evenly spread room temperature sautéed spinach and chopped artichokes in a 9-10 inch round pie dish that has been sprayed liberally with non-stick cooking spray. Pour in egg mixture and sprinkle both cheeses on top. Let crustless quiche sit for 5-10 minutes before serving and enjoy! If you are baking the quiche in a smaller 8-inch pan you may need to increase the bake time to 30-35 minutes. If baking the quiche in a larger 10-inch dish, it may be ready in 25-27 minutes. Cannot wait to make this for Easter!